Size 9.5 x 17.25 inches. 100% of profits to environmental projects in Ladakh including installing water filters on trekking route in Hemis National Park to cut plastic bottle waste. $12 flat rate shipping for the first 3 calendars. Then shipping increases by $2-$3 for each calendar added. 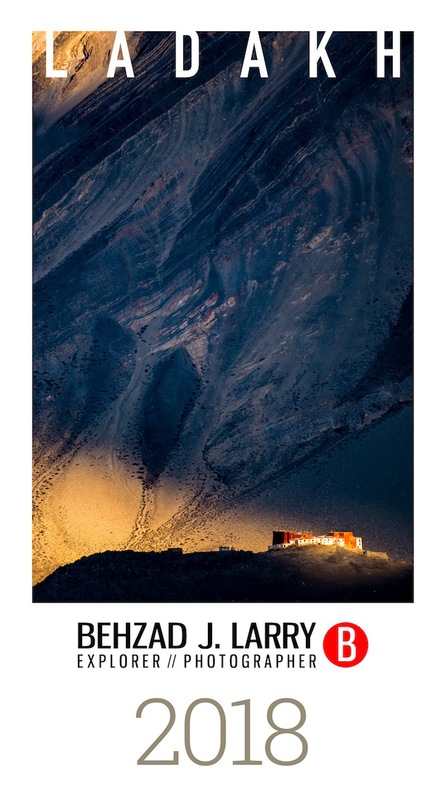 My 2018 calendar features my favorite Trans-Himalayan landscapes from this year. Printed in the USA & shipping only within the USA. Unfortunately shipping internationally is exorbitant.